Runners are dreamers. Dreamers are doers because, really, there are no options. Doing the training to make your dream come true is what makes you a runner. No matter where you live, the season of year, or your goal you’ve set, we are all striving to live our dreams. This time of year in Central Florida is tough on all athletes. The humidity level makes running long training runs a sloshy mess. I love it when my friends “wring out their socks,” after a run, and question me about moisture wicking fabric. :) Training in late summer in Florida can just be plain gross. But we continue to strive toward our goal because we are doers. 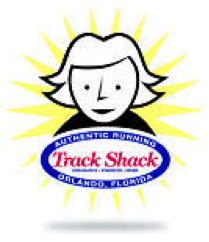 At Track Shack we become your cheerleaders, your encouragers and your nutrition, shoes and socks experts. We offer any and all training aides to help you reach your goal. Why choose one gel over the other? This hurts; should I stretch it? What hydration belt is best? Do you wear underwear with your compression shorts? We are all unique and have different needs, from socks to food intake; take advantage of our expertise…we’ve probably already experienced exactly what you want to ask us. 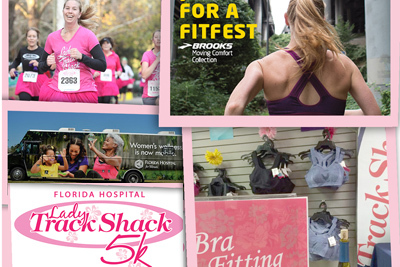 Oh, my, there is so much going on in the Central Florida running community this fall. Our Track Shack Running Series continues in October with Knightro leading the way at the U Can Finish 5 or 2 mile run at UCF on October 23rd. But first, there is Dr. Alexander’s “baby,” Miracles Miles, the only 15k in downtown Orlando. 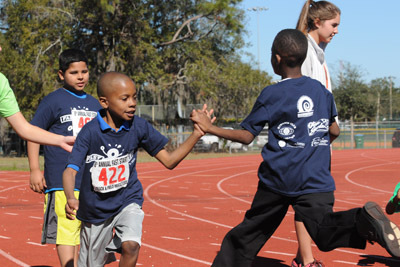 The Track Shack Training Programs are in full swing. It seems most of Florida is heading to Georgia to run Savannah this fall. 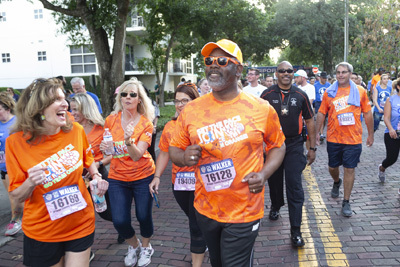 Our Marathonfesters and Galloway folks are committed to their training, and our 5 and Dime program is bigger than ever. The fourth and final 10 week session for that and our ever popular WRAP program with Coach Bob, begins the first of October. If anyone can help you finish that 5k dream, it is Bob! He is just one of many coaches and experts, like our store staff, Jon and I have surrounded ourselves with to help you accomplish all your dreams. We see the unity of running everywhere we go. This summer we had the opportunity to attend the USA Track and Field Championships in Eugene, Oregon. Talk about a small world. I sat with local running standout Maite Moscoso and watched her daughter WIN the 10k Junior Championship and later that day hugged and congratulated former Oviedo High School and Olympic athlete and friend, Jenny Barringer Simpson after the 1500 meter run. We reminisced with running friends of 30 plus years. It’s such a small world that my sister was recently in a Texas airport and saw Jon on a TV show promoting the Disney Marathon! Runners have family everywhere, around the world; we share the bond of living our dream. We are all working toward maintaining good, healthy and strong bodies as well as friendships…Yesterday, Track Shack was busy suggesting nutrition for today’s long run…people were anxious, nervous perhaps about their first 20 miler on a hot and humid September day. But as friends ran into friends at the store, sharing their concerns, their goals, that little boost of confidence grew and they left with an extra spring in their step. These friends and group buddies will be doers together and dreaming of the goals they have set. And then they will become the cheerleaders and encouragers to others in their lives. It’s what makes our running world go round. 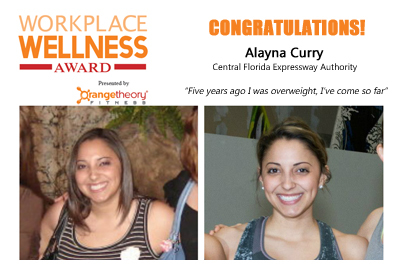 IOA Corporate 5k Workplace Wellness Award- Nominate your coworker!